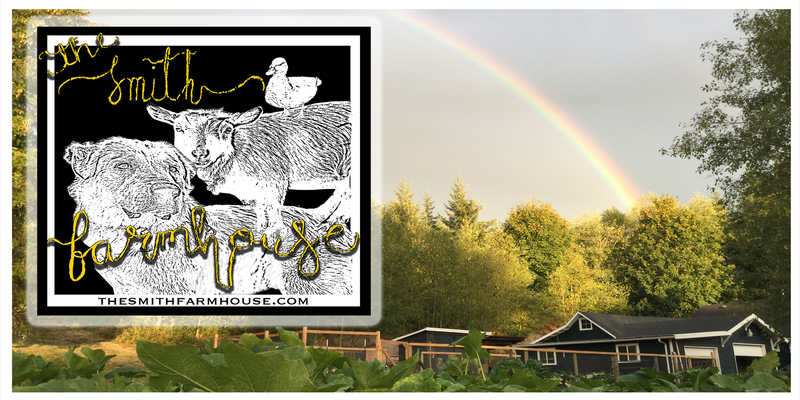 The Smith Farmhouse Characters book is a collection of positive lessons for children delivered through stories of our own sweet and silly farm animals. The lessons we learn from the farm can be applied to our daily lives so that we may become kinder, happier and more grateful individuals. Each story page closes with a simple question that you may use to initiate a thoughtful discussion with your child. A fruitful life it is when we harvest the joy of discovery that comes from all the beauty and wonder around us.